MVP Parking was formed as a traditional full service parking management company with the focus on being a customer centric, collaborative, flexible, and resourceful company in order to meet the needs of the business community in the Miami-Dade metropolitan area. MVP Parking has expanded its asset base both organically and through highly targeted partnerships, and now manages the parking operations at several luxury condominiums and hotels in the South Florida market. MVP Parking offers the facilitation and management of all aspects of parking operations and has achieved success by partnering with landlords and investors; by addressing the creative needs of associations and their agencies with high-end valet parking services; and by following a consistent plan to steadily grow the base of its assets by meeting the demands of its client's various needs. Today, MVP Parking Corporation operates six properties in South Florida, these properties range from surface lots, condominiums, and high-end sales centers. Currently, we manage over 1000 parking spaces daily. MVP Parking currently employs over 30 employees all with very different and unique cultural background. MVP Parking understands that we are the first interaction that residents or guests have upon arrival, so customer service is our priority. 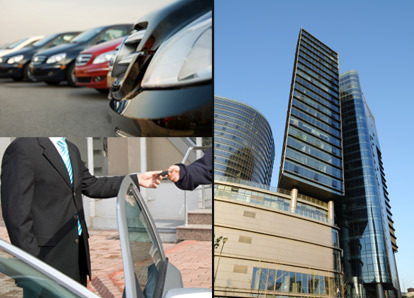 Every condominium, hotel, or private event is unique and we at MVP Parking strive to find a customized valet attendant team to serve our residents and our guests with utmost respect and comfort. MVP Parking goal is not be a leader in market share, but to be leader in customer service and satisfaction for residents, guests, and property/general managers.